Are you a home brewer interested in stepping up your coffee game? Do you sip on your morning coffee and wonder what you could do to make your cup taste better? 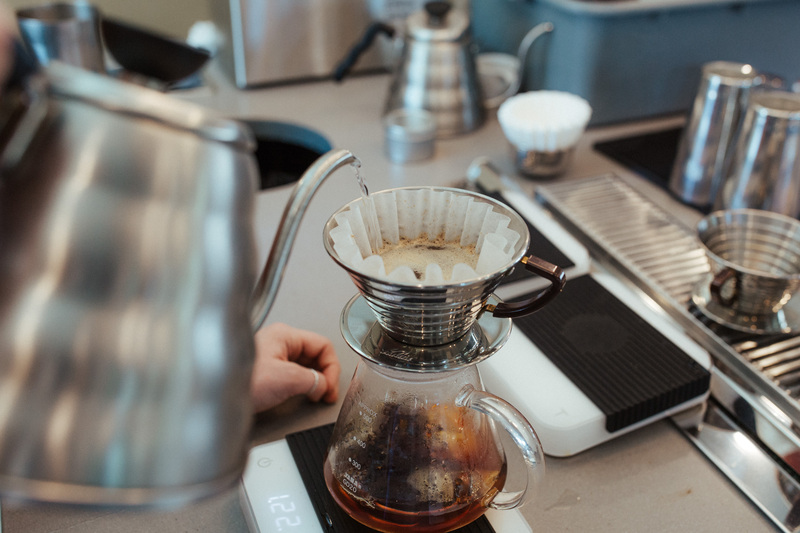 No previous coffee training necessary, though attending our “Brewing Theory and Science” workshop is highly recommended for all “Brewing 101” series attendees.